QPS can turnaround your manuals fast! 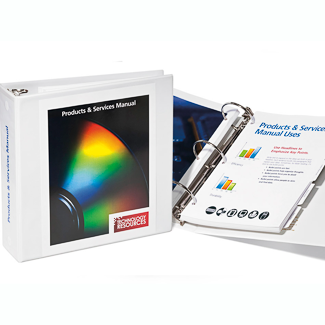 Do you need printed manuals for your products? Maybe you need training, new hire or safety manuals. At QPS we can print your manuals in short or long runs with fast turnaround and very high quality. We can bind them in a variety of ways. QPS is your resource with the ability to get your manuals printed on time every time. Ask for a quote today!